AJUDE A OBRA DE SALVAÇÃO DA MÃE DE DEUS COLABORANDO NA CAMPANHA DO SILICONE (BORRACHA PARA FAZER MOLDES DE IMAGENS). DEPOSITE NOS CAIXAS ELETRÔNICOS OU NAS LOTÉRICAS. NÃO É PRECISO VOCÊ TER CONTA NA CAIXA PARA DEPOSITAR. REPASSE PARA TODOS PARA QUE MAIS GENTE AJUDE. O NOME DOS BENFEITORES DO SANTUÁRIO SERÁ COLOCADO NO ALTAR DE NOSSA SENHORA PARA RECEBER TODOS OS ROSÁRIOS QUE FOREM REZADOS NO SANTUÁRIO NA SUA INTENÇÃO E DE SUAS FAMÍLIAS. OBRIGADO POR SUA AJUDA NA MINHA MISSÃO DE SALVAR ALMAS PARA DEUS E LEVANTAR A CASA DA NOSSA MÃEZINHA DO CÉU NOSSA SENHORA MENSAGEIRA DA PAZ! ♥Messages from Heaven to you. Mensagens do Céu para você. Mensajes del Cielo para usted. SAGRADA FACE REVELADA NAS APARIÇÕES DE JACAREÍ - SACRED FACE OF OUR LADY REVEALED IN JACAREÍ. 2º MILAGRE DA SAGRADA FACE NAS APARIÇÕES DE JACAREÍ - SACRED FACE OF OUR LADY. How to pray the Holy Rosary? ¿CÓMO REZAR EL SANTO ROSARIO? (*) Hail Joseph, Elected of Grace, the Lord is with Thee. Blessed art Thou among men, and blessed is Your Most Loving Heart, Our Co-Redeemer and Support of Jesus and Mary. Saint Joseph, Father of the Son of God, and our Father, assist to us sinners, now and at our last hour. Amen. Jesus, Maria e José, eu Vós amo salvai almas. Meu Deus, meu Pai eu Vós adoro, eu quero: aumentai o meu amor e fazei que eu Vós ame cada vez mais. 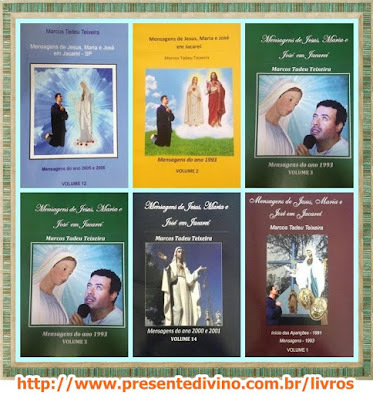 Maria, Mãe de Deus e minha mãe, eu Vósamo, mas fazei que eu Vós ame cada vez mais. 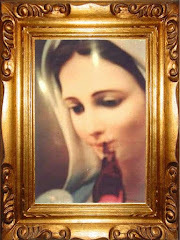 Maria Mãe de Deus e minha Mãe, fazei com que eu Vós ame cada vez mais e morra de amor por Vós. 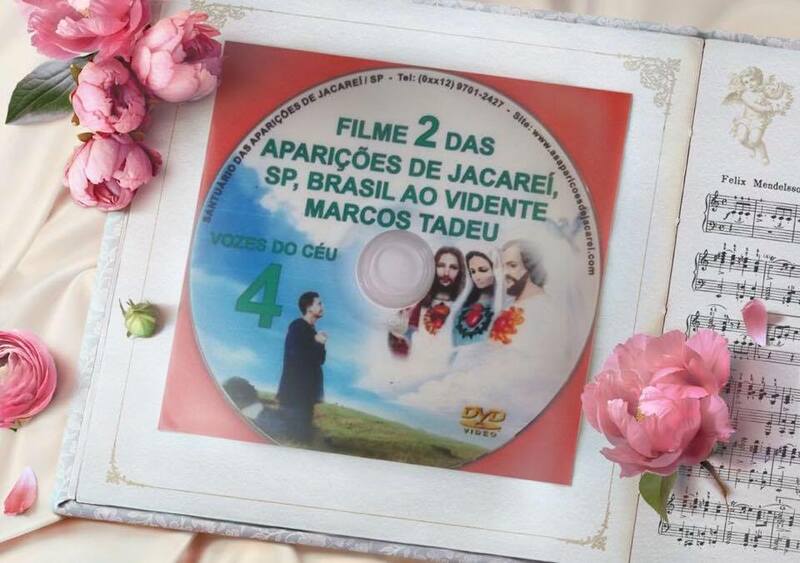 Meu Jesus, meu Amor, eu Vós amo, fazei com que eu Vós ame e morra de amor por Vós. Meu Jesus, eu Vós amo!. Quero amar-Vos mais e mais e só por Vós de amor morrer. Jesus, Maria, José eu Vós dou todo o meu coração agora e para sempre. Jesus, Maria, José por amor a Vós renuncio a todo pecado. 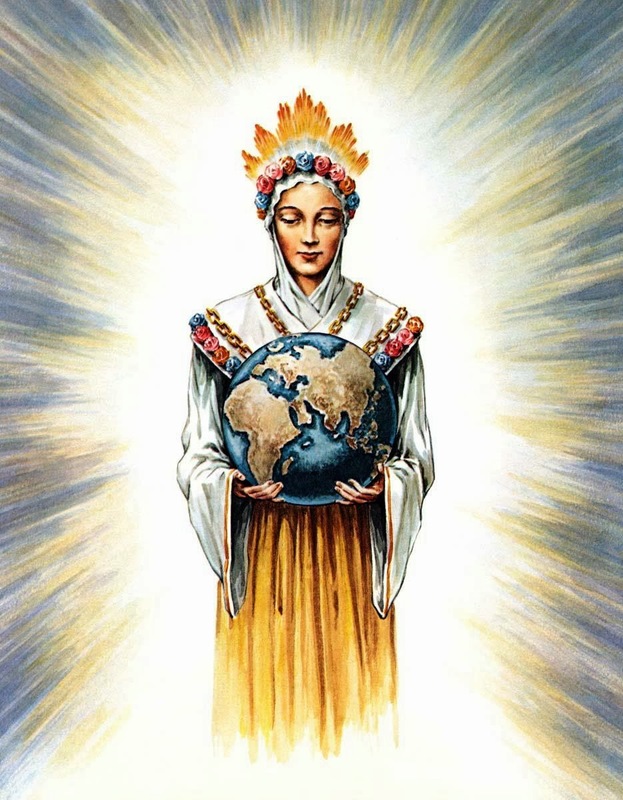 Mãe de Deus, eu Vós amo, eu quero, eu desejo: aumentai no meu coração a Vossa Chama de Amor. Meu Deus, dai-me a Vossa graça para que eu ame a Vossa Vontade mais do que a minha. Muito importante para, meditar, conhecer e amar Nossa Senhora! CLIQUE E ADQUIRA NA LOJA VIRTUAL! 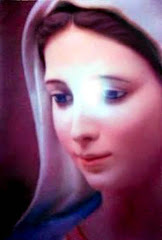 The Blessed Virgin Mary has said recently in these Messages of Jacareí, that those who are in sin during the three days of darkness, will be led by the demons to Hell. Therefore, we encourage you to spread this holy messages and to pray much with your heart. Do penance, sacrifice with your heart; accept suffering for the conversion of mankind. Do fasting of bread and water Wednesday and Friday. The fifteen Secret Tortures and Sufferings of Our Lord and Savior Jesus Christ. (*) Fasting of bread and water all day. And abstinence of meat Fridays of all year according to the Code of Canon Law.